The conference brought together over 96 professionals from all major countries across the globe to learn and share knowledge from one another and to debate the future development of business with in the network. The President of FNC Group, Mr. Praveen John inaugurated the 7th international FNC conference. He persisted to make strong friendship and business relationship through this network and encourage making mutual business benefits and also elaborated the steady growth of the network by improving the services by FNC world-wide representing companies and branding the FNC Group through participation in various exhibitions and making various kind of publicity about the FNC Group globally. A special presentation and introduction speech was given by Dr. George Potoczki /advisory and founder member of FNC Group. He emphasized the importance of logistic network to help small and medium independent freight forwarding and logistic organizations to improve the efficiency and expand the service world-wide under a common name of FNC group. He also pointed the importance in participating the international conferences conducted by FNC group. The conference was structured and facilitated to allow participants to enter into practical discussion. The conference was a key activity for delegates as the growing network of professionals in friendly approaches. Feedback from the conference was very positive. The participants greatly enjoyed the chance to meet like-minded people from so many countries, the opportunity to network and to learn from one another, and the chance to explore business ideas and agency cooperation. On behalf of everyone involved in organizing the conference I would like to express my sincere thanks to all the delegates. When we organized the conference one of our prime aspirations was to let members learn and benefit from each other. I think we have succeeded with the group efforts. I would also like to thank everyone who attended for giving so freely of themselves and making the conference a memorable and successful occasion. All of us made new friends and contacts and this can only contribute to the global business traffics with in the group. We would like to thank our sponsor at this time. On behalf of everyone I would like to thank you once again with their names below for the very generous sponsorship. The most important one is that FNC is about Networking and that we all need to take responsibility to keep in touch with each other. 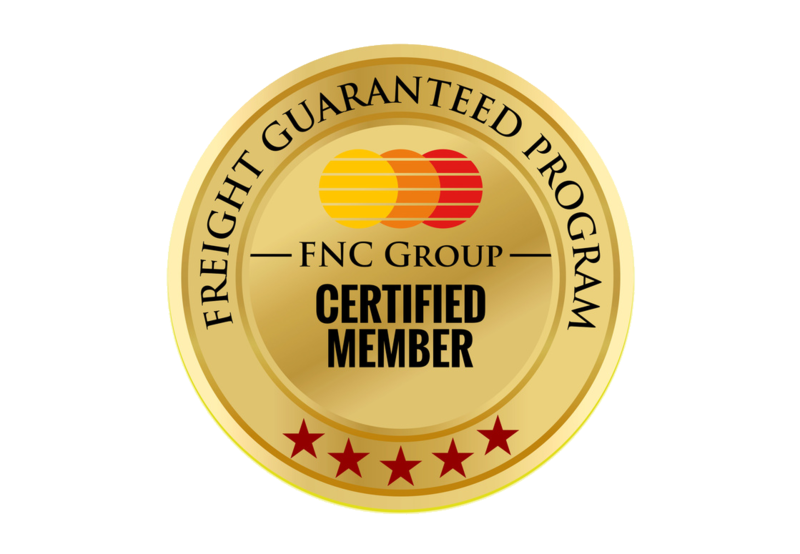 To participate in the Freight Protection Program. To be prompt to reply and respond to the members’ query promptly. To share sales leads and business with in the group. To seek the advise and assistance of FNC Administration whenever required. To appoint more members in the group to facilitate more business opportunities. We look to appoint members especially in the vacant territories. To recommend reliable partner to the group. Ensure that we all take some personal responsibility to keep contact with each other in FNC Group and we explore the idea with a shared interest and keeps contact after the conference in a regular basis. I Hope these three days was an enough time to begin and to make business and to understand each other in a systematic way. FNC GROUP plan to schedule the next conference at Hong Kong in the month of June 2012.The dates shall be finalized soon upon selecting the hotel and other meeting requirements. I wish to check with you if there is any major conflict or challenge during this month. We expect over 150 Delegate for the event.